This site is wonderful for kids who are just swimming in the ESL literature world. 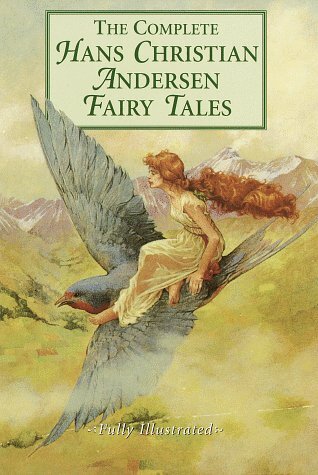 It contains classic folk stories and fairy tales of Hans Christian Andersen. Official Web-published children's books with Flash animation and narration (online games and printable coloring activities as well).